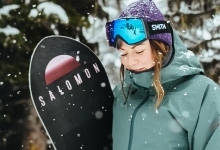 Learn more about Revelstoke Mountain Resort including resort news, getting here, dining, shopping and contact information. Read a brief history of RMR with a summary of major facilities including lift, cat & heli skiing via Selkirk Tangiers Heli Skiing. View mountain statistics, hours of operation and check out our Beginner's Mountain Guide. 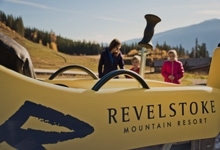 Revelstoke receives direct flights from Vancouver and is a short trip from several international airports The town is located on Highway 1 and very accessible via car, bus or private transfer. 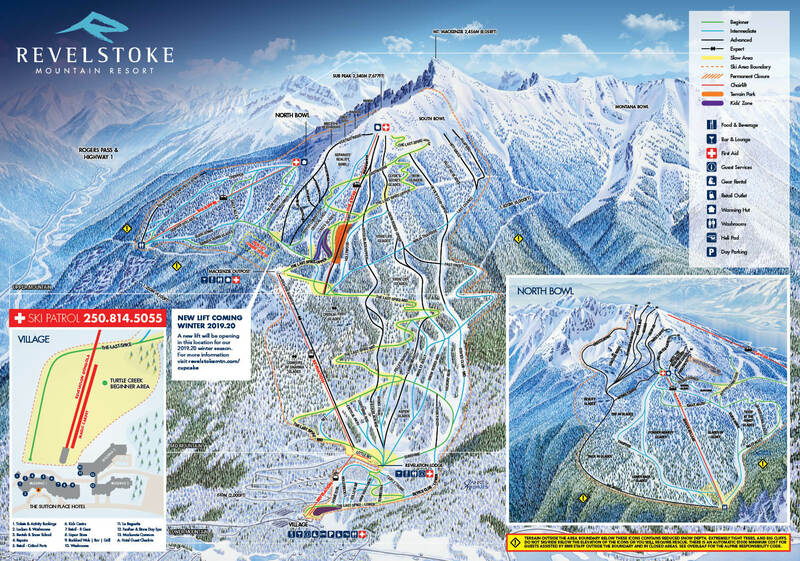 Check the latest events at Revelstoke Mountain Resort. Discover our wedding offerings and explore seasonal events and weekly specials. Questions? We're here to help. Submit general enquiries, feedback on our facilities and services, or get contact details for specific departments here. You can also view available jobs and apply for employment.